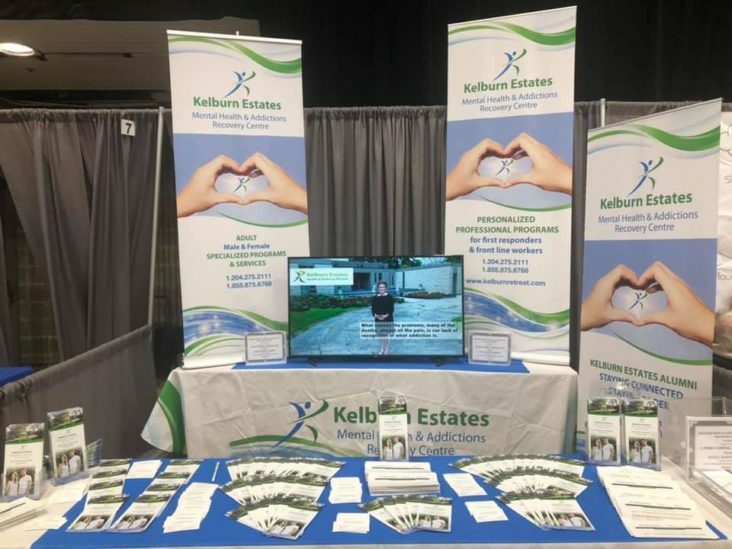 Kelburn Mental Health & Addiction Centre would like to thank you all for taking time to visit our booth at Winnipeg Wellness Expo 2019, held at RBC Convention Centre, from Feb 15-17, 2019. We are very excited about the large number of visitors to our booth. It was a fine opportunity to present our Services.